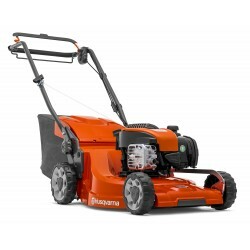 Husqvarna Lawn Mowers are fantastic pieces of kit, highly efficient and built to last. You can expect excellent results time after time even on tough terrain with varying complexity or gradients. 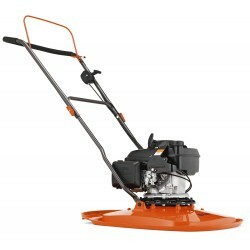 Petrol powered, self-propelled and hover mowers are available. Walk Mowers There are 2 products.